Pennsylvania’s Department of Banking and Securities (DoBS) issued a clarification that cryptocurrency exchanges and services are exempt from money transmitter licenses and New Hampshire introduced a bill to allow tax payments in cryptocurrencies. After receiving significant demand from businesses, the Pennsylvania DoBS issued the clarification that the Money Transmission Business Licensing Law or the Money Transmitter Act of Pennsylvania does not apply to cryptocurrency businesses. The law specifies that only handling fiat or other U.S. government-issued currency warrants the money licensing application and “no jurisdiction in the United States has designated virtual currency as legal tender”. The clarification goes on to state that exchanges “never directly handle” fiat and instead the money goes through a bank account. Further, both one-way and two-way crypto kiosks “merely exchanges fiat currency for virtual currency and vice versa, and there is no money transmission”. In an effort to provide another use case for cryptocurrencies, New Hampshire introduced a bill that would follow the lead of Ohio by allowing the state to accept cryptocurrency as payment for taxes and fees. The bill specifies that state agencies would not be required to accept cryptocurrencies, but simply allowed to if they chose. This would amend the current law that says the State Treasurer “directs all payments due to the state for services provided shall be paid in ‘United States dollars’ and any payment received in any other currency to be returned to the payor”. The bill is currently going through various committees and has a decision due date on March 14. Cryptocurrency adoption has not occurred overnight, and it is not expected to do so, since adoption of new technology can be slow at first and only quicken later in life. 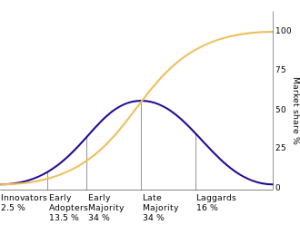 This is often explained via the Diffusion of Innovation theory that says adoption cumulatively increases along an S-curve as a normally distributed population slowly gets on-board. The market share increases starting with the low population of innovators and early adopters and cumulatively incorporates the vast majority of the population in the early majority and late majority classification. This theory has been displayed multiple times throughout history with other technological revolutions. However, the adoption rates have been increasing over time. The reason can be attributed to many items including greater discretionary income, decreases in production costs, increased communication and education to spread awareness, and many other items. Nevertheless, as much as each item differs and had a slightly different adoption path, they all had to start with the fringe of society; the radical thinkers, inventors, and doers that took an expensive chance on a radical new technology. 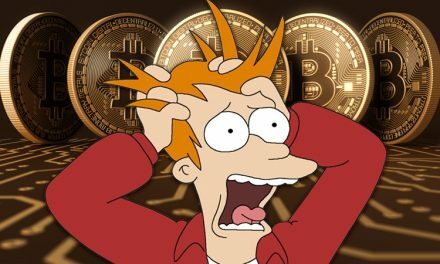 While getting some state governments to accept cryptocurrency might only be useful to a handful of people, it still helps the fringe users of cryptocurrency. This will allow some individuals on the margin to shift more of their payments to cryptocurrency and also help advertise the usefulness of the technology. 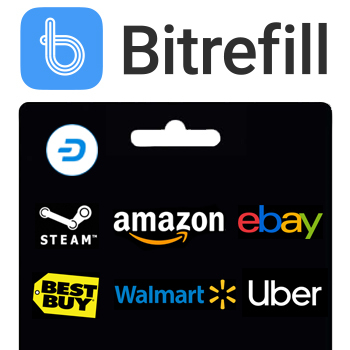 Furthermore, by allowing businesses to operate without the need for a money transmitter license, adventurous businesses can more easily adopt cryptocurrency and give even more use cases to consumers. This trend can be seen in New Hampshire, which also exempted businesses that handle cryptocurrencies from money transmitter laws in 2017. New Hampshire, which already had a large cryptocurrency merchant and consumer base, quickly saw increases in the number of cryptocurrency accepting businesses. As cryptocurrency becomes easier to use technology-wise and adoption-wise, the adoption curve will slowly start to incorporate more individuals moving away from the fringe into the mainstream of society. 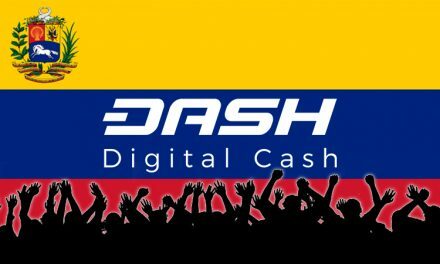 Dash has recognized this trend and has dedicated significant efforts to not only making its technology easier for mass adoption, but also getting more merchants to accept Dash (over 4,600 merchants currently) so consumers have locations to spend their money. 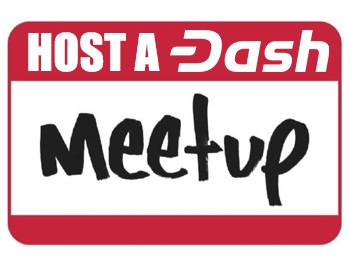 Dash Core Group has recently released version 0.13, which makes InstantSend and PrivateSend transactions faster and cheaper, makes masternode management easier, and introduces the building blocks for Evolution. 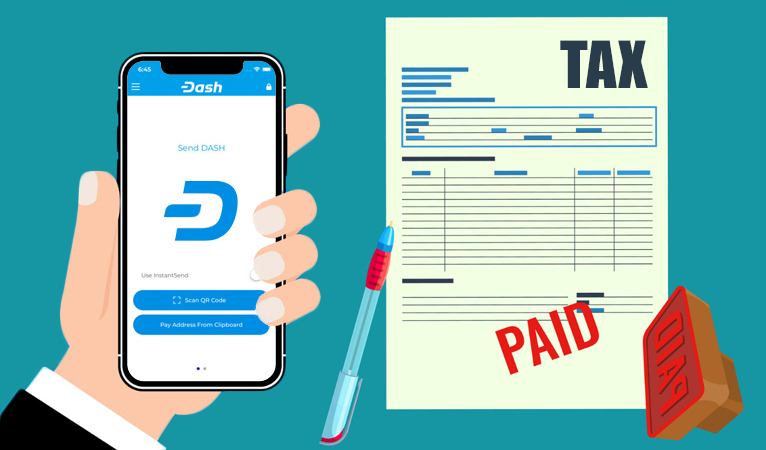 The series of upgrades that will be Evolution is intended to make Dash as easy to use as current payment methods, such as usernames rather than cryptographic addresses. 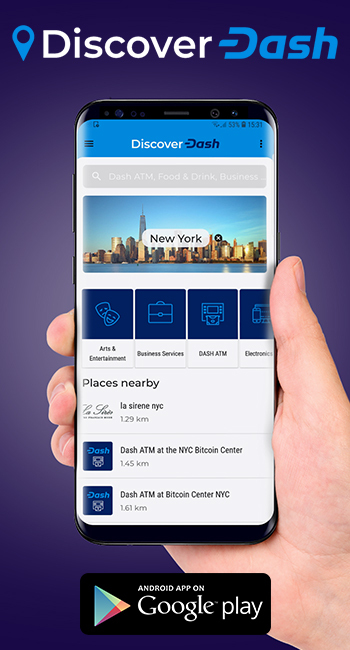 Additionally, the Dash DAO Treasury has funded numerous community outreach groups to get more merchants to accept Dash so it is easy for consumers to spend Dash. 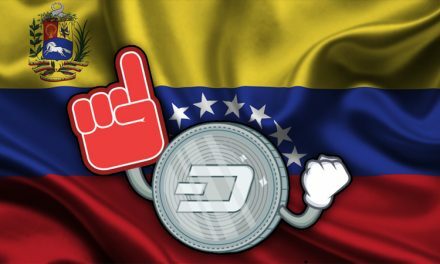 These decentralized strategies are increasing the user numbers of Dash, which take it further down the path of mass adoption.